We kick things off on Thursday, May 4 with a guest blog by debut author Sara Flynn. 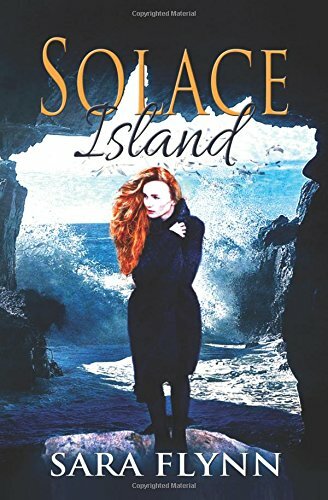 Flynn's book, Solace Island blends small-town romance with chilling suspense. Moviegoers know Flynn in her other identity as award-winning actress Meg Tilly. Romantic Suspense author Regan Black returns with a guest blog on Monday, May 8. 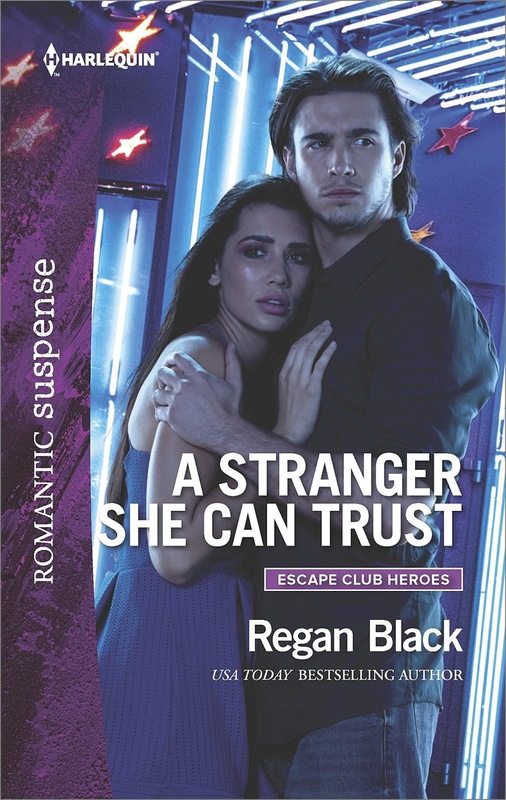 The second book in Black's Escape Club Heroes series, A Stranger She Can Trust once again brings readers a tightly woven story of love and danger with twists and turns aplenty. Vanessa Kelly joins us on Wednesday, May 10. Vanessa will be blogging about The Dukes of Vauxhall, the new anthology she has coming out with Christi Caldwell, Theresa Romain, and Shana Galen. The Catherine Bybee book tour stops here on Friday, May 12. 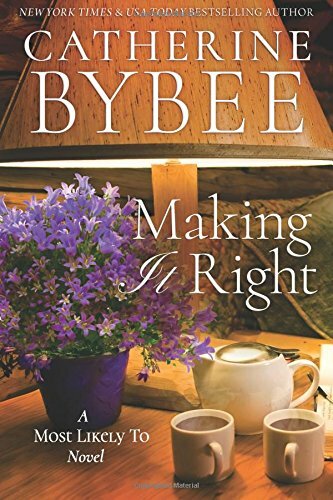 Stop by to read my thoughts about Making it Right, the third book in Bybee's Most Likely To contemporary romance series. I loved the first two books and am excited to return to River Bend for Jo's story. Janga brings us another On Second Thought review on Monday, May 15. 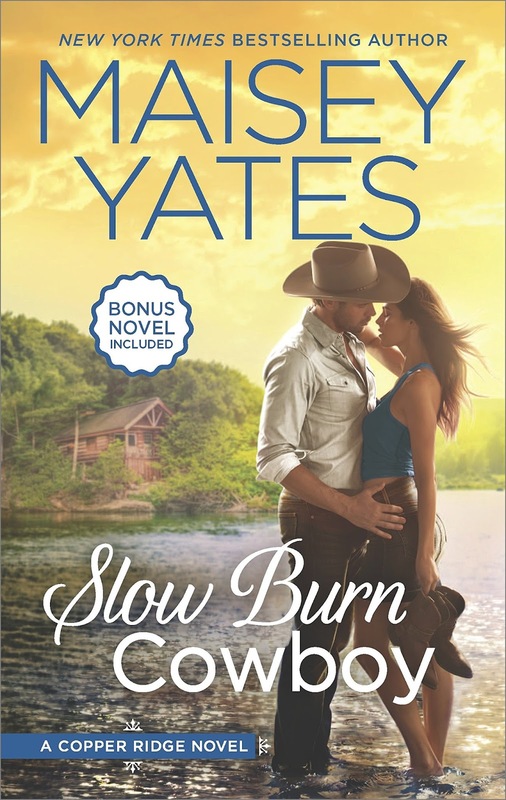 Hellie shares her thoughts about Slow Burn Cowboy by Maisey Yates when we welcome the book tour on Tuesday, May 16. May looks like a great combination of new-to-me authors and established favorites, PJ. I've already read many May releases that I loved, but one I have not yet read and am really looking forward to is the third in Liz Talley's terrific Morning Glory series, All That Charm. I am a big fan of Catherine Bybee. Interested in hearing your review of Meg Till's book. I like her as an actress and wondering if I will like her writing style. This is going to be a fun month. I also a Bybee fan, Pamela! I just finished the Sara Flynn (Meg Tilly) book and enjoyed it a lot. I'm already looking forward to the next one! All these books look interesting. 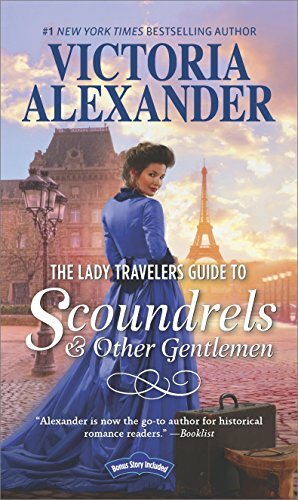 I just finished the Victoria Alexander book and it was a fun read. Y'all pick really good reads and I thank you. Glad to hear you enjoyed the Alexander book, Annette. I'm looking forward to reading it. Y'all pick really good reads and I thank you. The anthology "The Dukes of Vauxhall" tops my list. Stunning cover too. I am looking forward to the new Victoria Alexander book. Any new contemps coming out. The Historicals are always the ones that I look forward to. A nice mix of historical and contemporary for May. THE DUKES anthology is a definite as is THE LADY TRAVELERS GUIDE..... The two suspense books look good as do the others. I always look forward to Janga's ON SECOND THOUGHT.